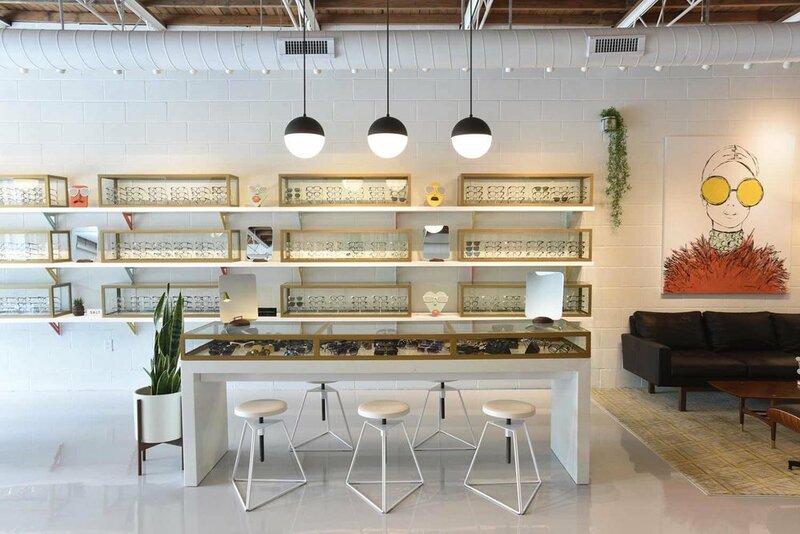 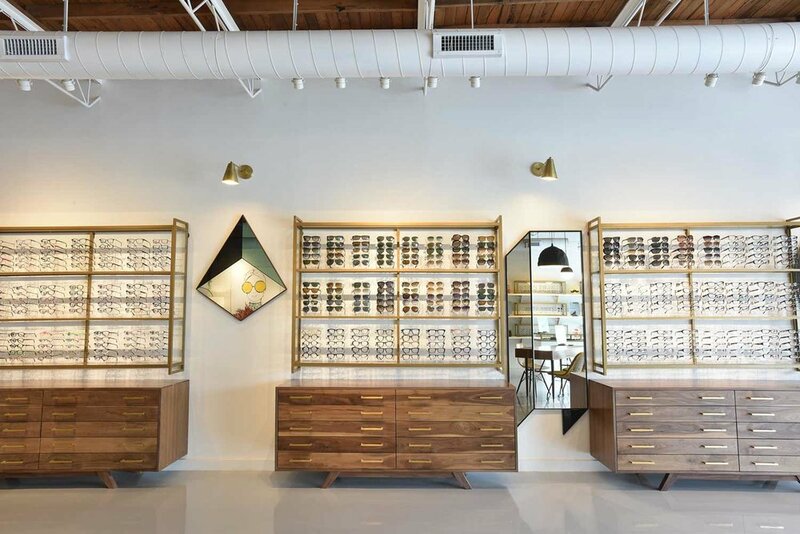 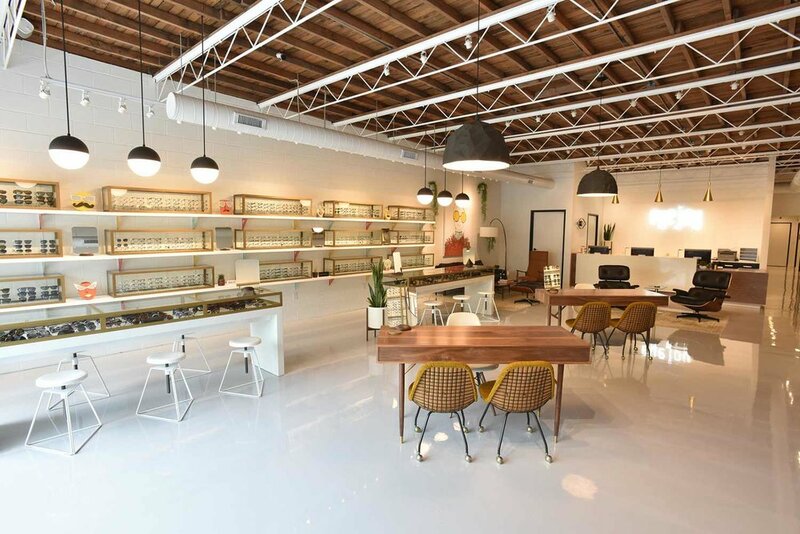 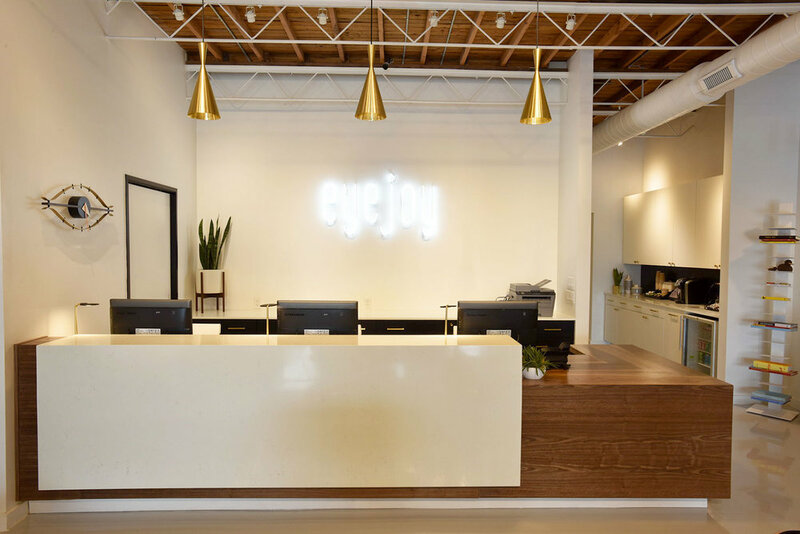 An eye for style, we renovated the new Eyejoy store at 5209 N. Lamar. 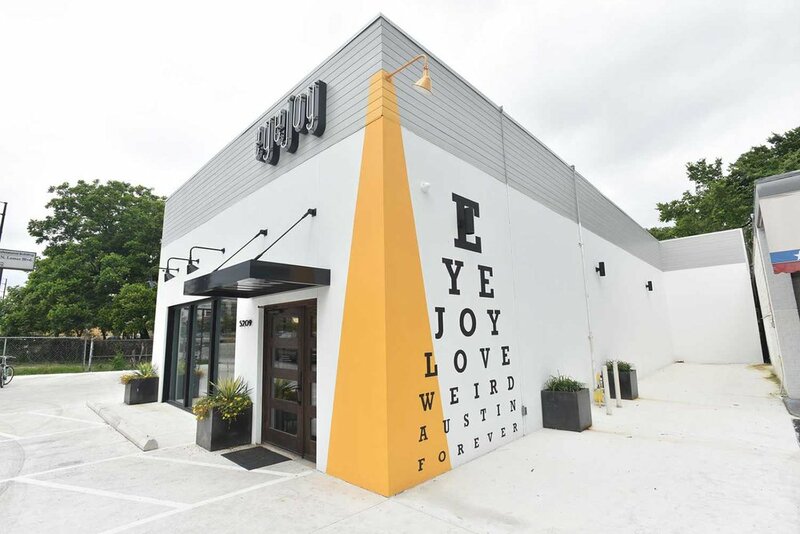 If the yellow spotlight mural on the side of the building doesn't catch your attention, it might be time for an eye exam! 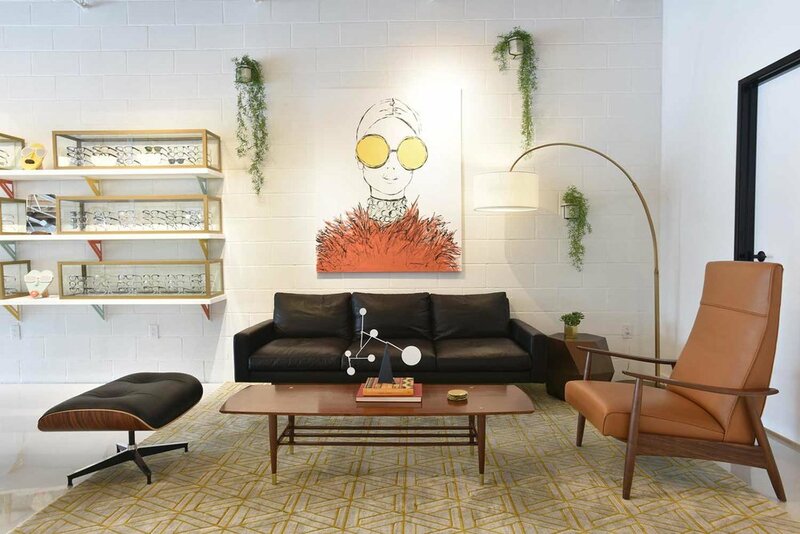 Furniture pieces were built by A&K Woodworking and Design . 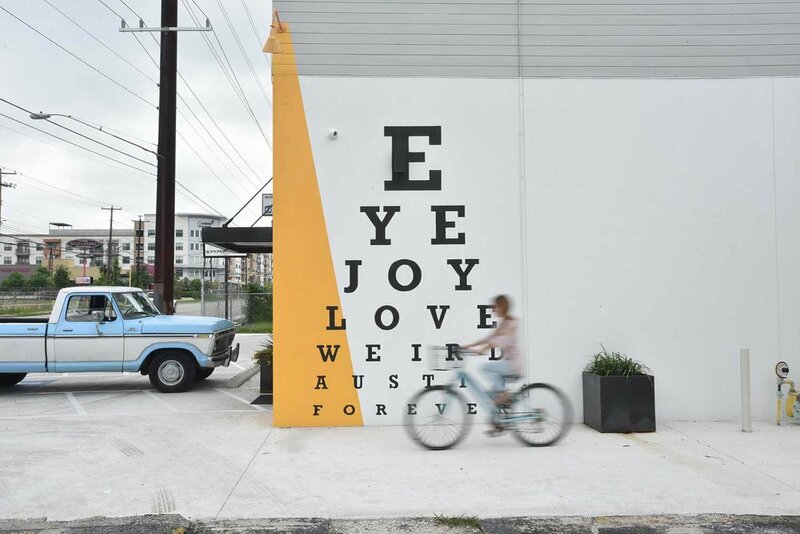 We loved collaborating with this talented duo!